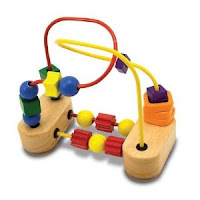 Extra 15% Off Melissa & Doug Toys + Eligible for Free Shipping! 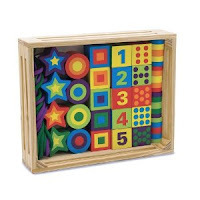 Right now at Amazon, you can take an extra 15% off already discounted Melissa & Doug toys! The discount is good on select toys only, but there are 3 pages worth of toys to choose from. The discount will be applied at checkout. If you spend at least $25, you'll also get free shipping on your entire order.